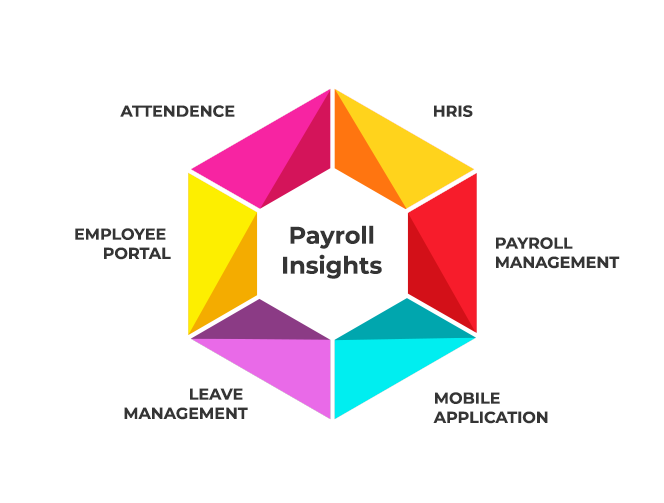 Why Payroll Insights HRIS is Essential for Hospitals? If you have ever been to a hospital, you must have come across the different departments available in hospitals or clinics. Each department is organized in such a way that it helps people at their most vulnerable times when they are suffering or are injured. It becomes necessary to operate the complete hospital proceedings effectively and it can be achieved when they have employed a team of competent employees right from the receptionist to emergency surgeons. Therefore, to keep each & every team member around the patients to guide them, it’s important to make sure they are being paid optimally and without delay. This, in turn, can provide you a lot of positive results along with loyal staff members. Being the most critical sector to deal with, each department of the hospital has to be attended within time limits and at a high precision level. Not even a single lapse can be afforded as it can lead to a serious, potentially dangerous situation. Furthermore, it becomes difficult for the hospital administration to manage the staff, doctors, and patients. These days, a proper health care communication system has become a priority for every hospital to maintain a proper follow-up with patients. HRIS payroll software is the best way to automate and ease the entire healthcare process. We, at Payroll Insights, believe in the motto of ‘proper management of the hospital’s workforce will improve your patient & business health simultaneously’. Our HR module is majorly focused towards reducing paperwork, as it removes data redundancy and saves maximum time on various HR and Payroll related functions. It is capable of managing the complete process right from the recruitment till the relieving of an employee in a systemized manner with advanced & user-friendly solutions. If you feel that our HRIS solutions can fit in your hospital, visit us to schedule a demo and get started with the selection of the perfect match for your hospital. It will enable a proper channel of attracting, tracking and hiring some of the most well-educated and efficient candidates who are capable of providing unmatched services to patients. 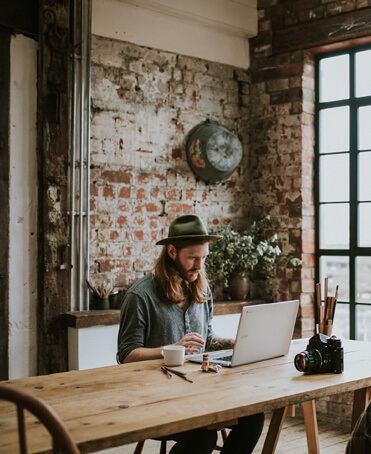 Managing leave and attendance can be a heavy task to perform, but with the help of HRIS software, you will be able to keep a keen eye on this without spending too much time looking into it. Employees will be able to apply for leave and check for the approvals easily. The availability of a mobile app makes it effective 24/7 and it allows you to log-in anytime, anywhere. This helps in carrying out the HR process smoothly as it becomes easy to manage rosters, time and attendance. The concern about the shortage of professionals can affect patient care and it becomes important to retain your specialized professional for a long duration of time. This can be done by assuring them accurate pay and timely pay checks. Payroll system can keep a proper track of holidays that may affect payday so that employees are paid in a prompt and accurate way. The real-time analytics provide authentication for all data of the organization and help the management to make the right decisions.